Baa Humbug. We decided we wouldn’t be putting together a Christmas letter this year and we would be cutting back on Christmas Cards and decorations. So far the decorations are minimal. We donated some of the decorations, things that have been on the shelf for years, to ARC. The artificial tree located in the store room is undisturbed. However, I am now writing this Christmas letter. Christmas will not be ignored. 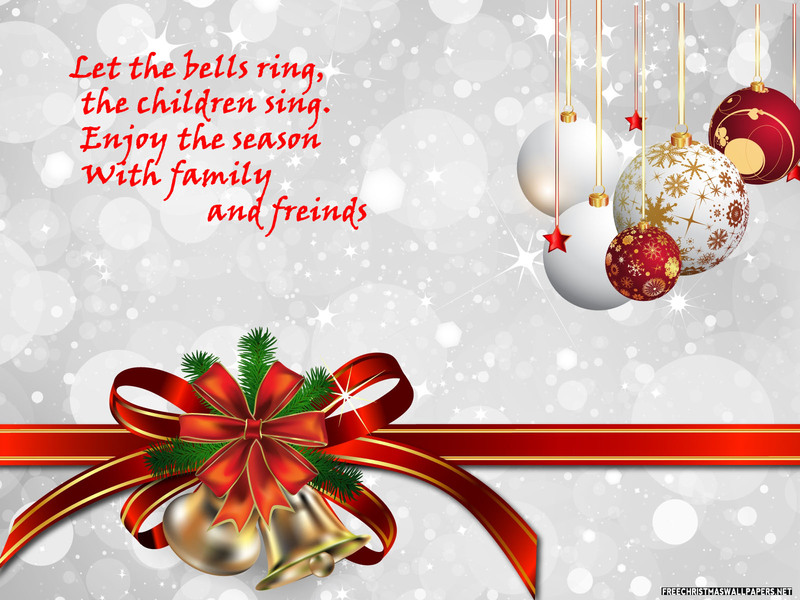 So let the stores clamor, the Christmas songs fill the air, the bright lights shine, the bells ring, the children sing. All pause as families gather, gifts are piled high and tables are heaped with good things that are not good for you. Baa Humbug. What is this all about? NEVER MIND, MERRY CHRISTMAS AND A HAPPY NEW YEAR. I have gotten a lot of reaction to this e-mail Christmas greeting, all negative. I’ve learned that one must stick to the theme of joy and good tidings when it comes to Christmas.